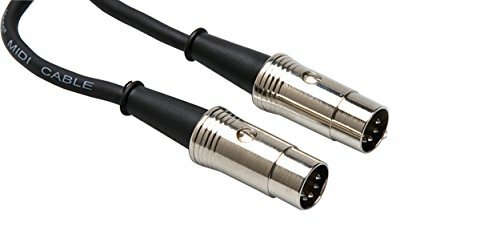 Designed to interconnect MIDI devices, the Hosa MID510 Pro MIDI 5-pin DIN to Same 10 Foot Cable is wired 5-pin discrete and compatible with all MIDI standards, including SysEx. If you have any questions about this product by Hosa, contact us by completing and submitting the form below. If you are looking for a specif part number, please include it with your message.